GUILLOTINE TIPS - "Tips clippers." 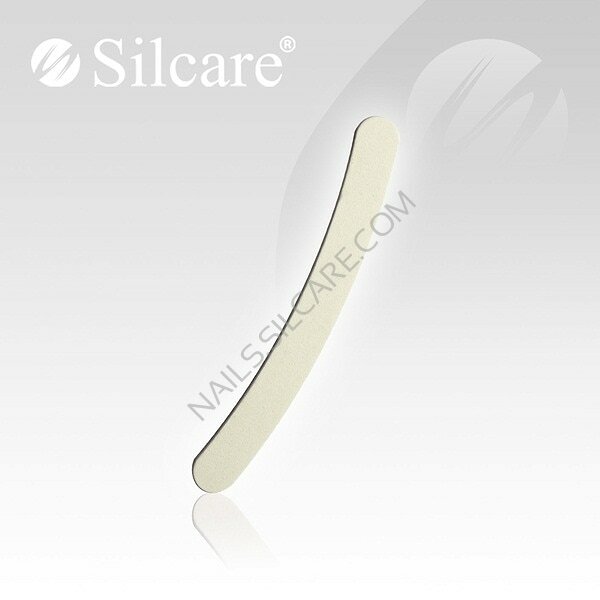 Precision made, very sharp, cut nails without damaging them. 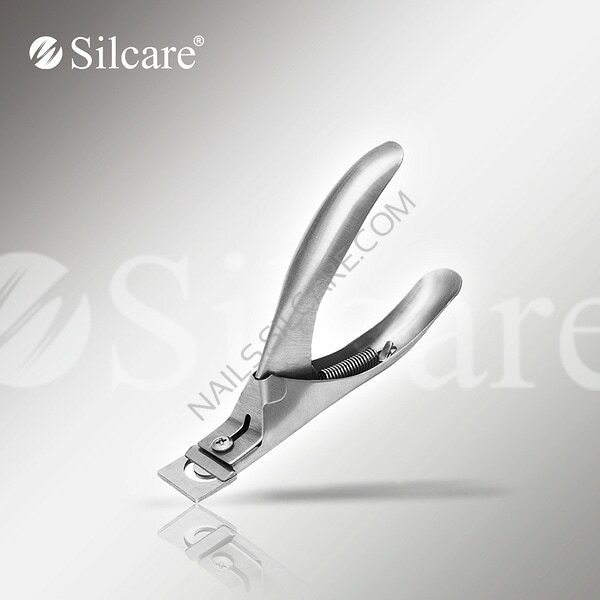 Professional Cuticle Nippers stainless steel (SS - Stainless Steel / surgical steel). 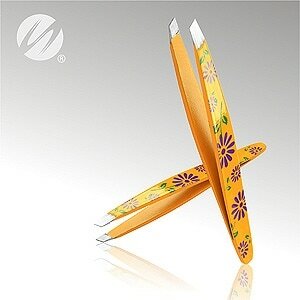 Sharp edges provide a perfect cut. High quality alloy of hardened Swedish steel used in the nippers production guarantees the invariant properties over a long period of use. Perfect ergonomic shape matched to the shape of the hand provides a high comfort of work. 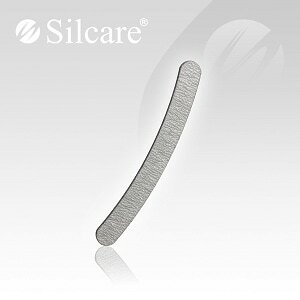 Thin blade facilitates precise care. 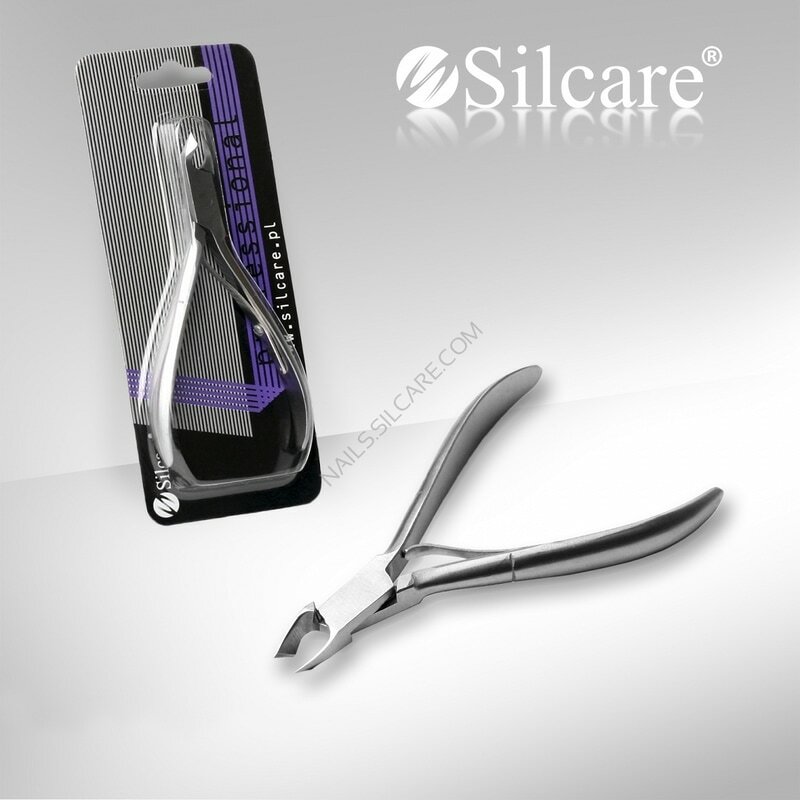 Because of the large cutting part of the blades length it is ideal for rapid and effective work.Very well select cuticles from not good available places. 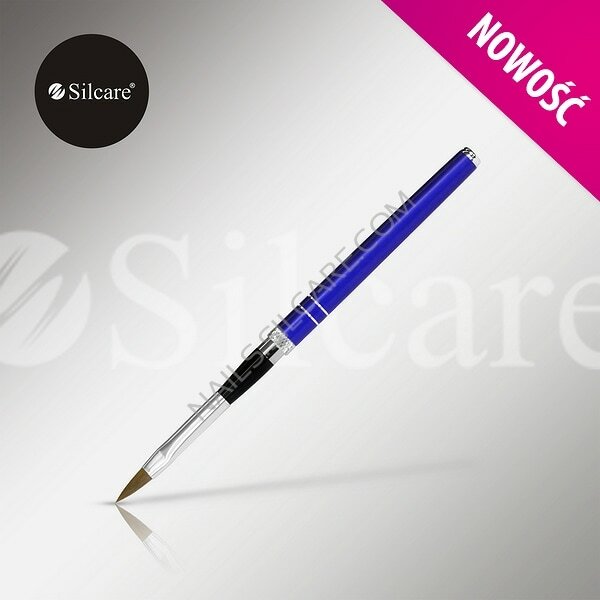 Resistant to the most intensive use and multiple sterilization. Decorating nails with acrylic demands a lot of precision. That’s why, we have prepared acrylic nail brushes made from the highest quality horse hair natural bristle. 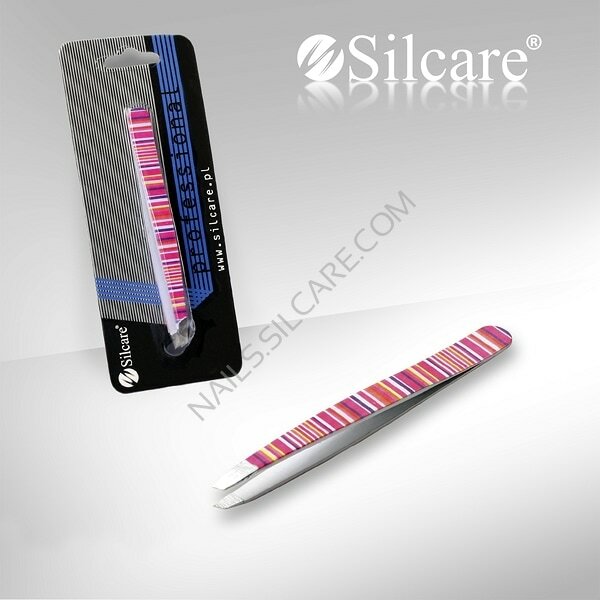 It is a professional tool in hands of every stylist. This brushes are very resilient and flexible. 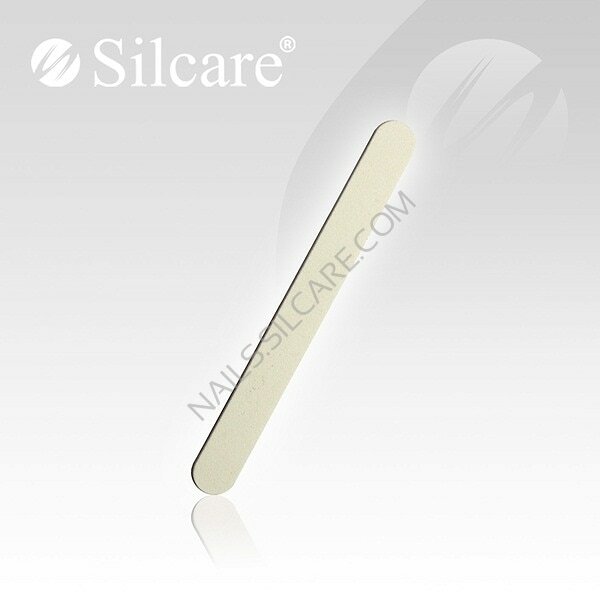 They are great for both application of classic acrylic on the whole surface on nail plate as well as surface designs. 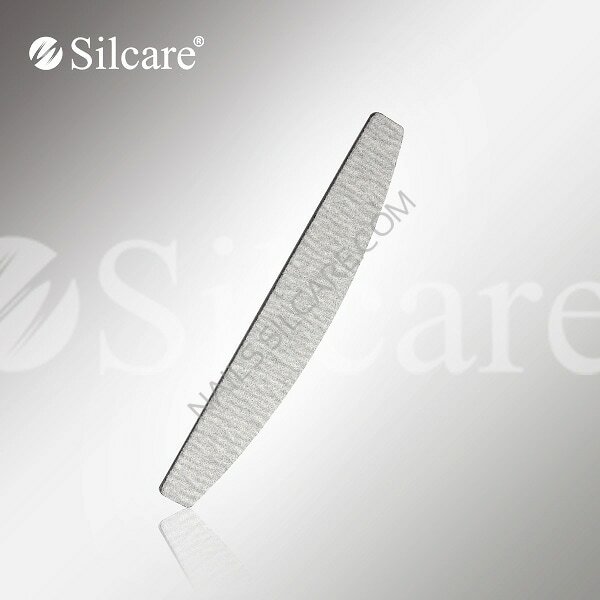 The high quality bristle has pointed ending and does not move on sides. Double-sided, high quality nail files intended for both professional and personal use. 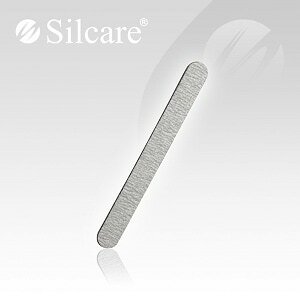 They have a new formula of abrasive surface, which does not clog during filing. 100/100 – nail file with such grit is mainly intended for filing an artificial material from nails (removing tips). It has great friction.